The last year (to be more precise the last 9 months), I served my compulsory military service. Unfortunately I didn't have much free time, so I tried to stay updated and contribute in Mozilla as far as I can. The last month of my service, I was informed that a QA pilot program was about to start. I had already before participated in test days, bug triaging and other QA activities and I thought that this program would help me to leverage my current knowledge and to get more experienced in QA tools and procedures. This was why I applied for it. I was thrilled I was among the people that have been selected to participate in this pilot program. This pilot program is about learning the tools and the procedures that QA team uses and use them to help BuddyUp team to create a great app that will help many users. 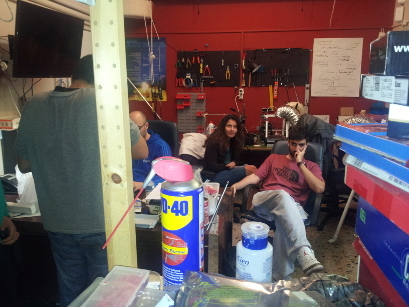 For one more time, Nasa Space Apps challenge took place in hackerspace.gr. Hackers of all ages gathered together in order to solve challenges using open software and hardware. For 48hours people planned and created software and hardware. 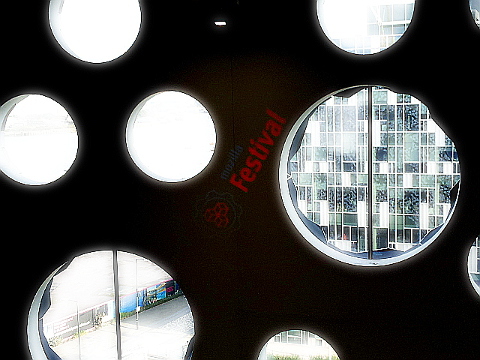 I was very lucky to participate in Mozilla Festival for second time. Through the Mozilla Reps program I was able to celebrate and build the future web with nearly 1500 web experts, journalists, artists, educators and hackers for three days. 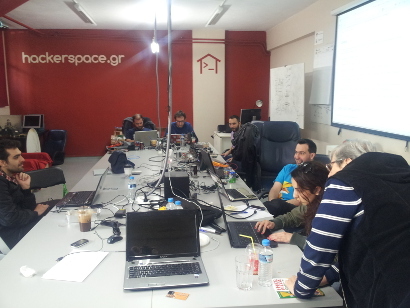 On Saturday 27 April 2013 was the first meet-up of the Greek Mozilla community in hackerspace.gr. In this meet-up we discussed about the latest news on the Mozilla universe, we analyzed our past activities and we set new goals for the next year. All started at 02 Feb 2013 when I received an invitation mail from Mozilla India community about participating on GNUnify. 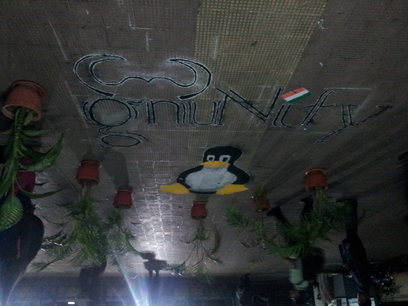 GNUnify is a three-day foss event in Pune, India. It is organized by Pune LUG and Symbiosis Institute of Computer Studies and Research (SICSR). It is a great opportunity for people from foss communities all over the India to meet each other. Also, it is a good chance for people to find out how to be involved at foss projects and learn more about the free and open source culture.